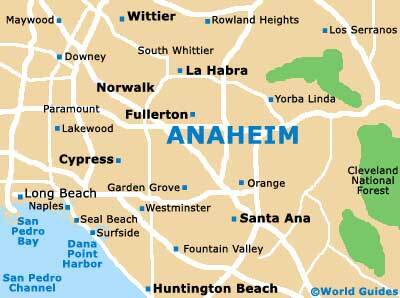 Anaheim and the rest of Orange County are home to a surprising number of festivals, including concerts, food fairs, boating parades and sporting events. 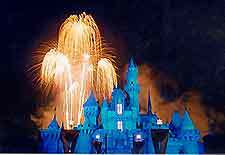 Disneyland also gets in on the action, with a Gay Days parade towards the end of the year, while in the month of June, the Summer Food and Wine Festival offers the chance to enjoy some affordable fine dining at over 30 different participating restaurants. The following month sees the arrival of the Anaheim Hills 4th of July Fest, which features a lengthy procession and various family oriented activities at the Peralta Canyon Park. Further annual events and things to do tend to be staged close by, being based around Costa Mesa, Huntington Beach and Newport Beach, all of which are nestled together and roughly 25 minutes to the south.